Judaism was created in c. 2000 B.C.E in Canaan, present day Palestine. The religion of Judaism’s deity is monotheistic, meaning believing in one God. It had about 14,000,000 followers. Sacred Texts of Judaism is from the Hebrew Bible that is also called Tanakh includes the Torah, Nevi’im, and Ketuvim. Other sacred texts include the Talmud and Midrash, the rabbinic, legal, and narrative interpretations of the Torah. Judaism traces its heritage to the covenant that God made with Abraham. God promised Abraham and his descendants the promised land. 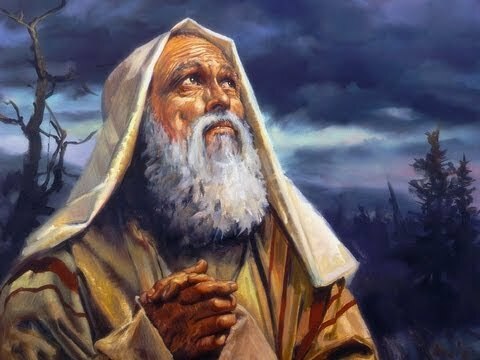 Years after Abraham's time, God reveals himself to Moses who was a descendant of Abraham to save God's people. Moses successfully completed God's task.